Photo measuring 3.5 x 5 inches. No information. Undated and unidentified. The basket of vintage photos I bought this from had several copies, but none was labeled. 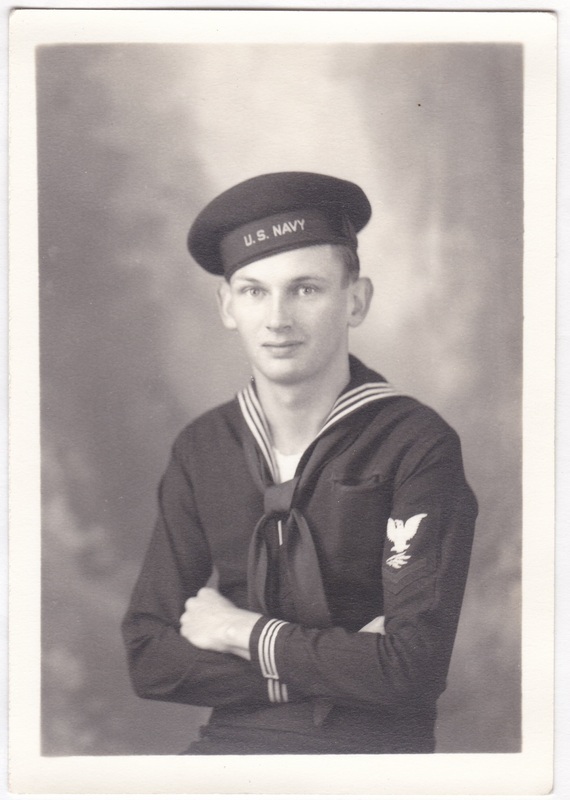 And here’s a vintage photo of a handsome young sailor because, well, just because. I imagine he was popular with his crew mates. Thanks for the info and links! Yes, it’s hard to tell. He does look like a nice chap. So young!